The secret ingredients to Reverse Aging.The magic bullet, a certain mushroom? Reverse Aging Clinic. Danuta Domurad, founder Reverse Aging Clinic. 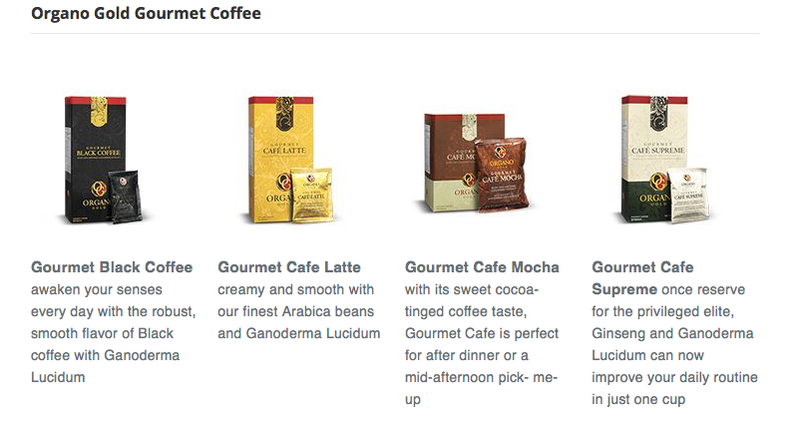 What makes Organo Gold products so special? 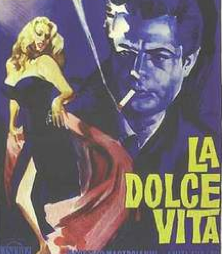 Coffee parallels with wine in its health benefits, such as protecting ones heart. 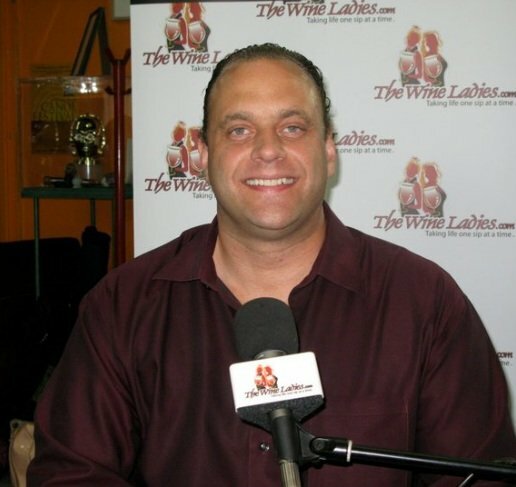 Next up, as wine lovers we often talk about the health benefits of wine. There are other lifestyle products with similar health benefits and more than once we’ve brought up the subject of coffee. 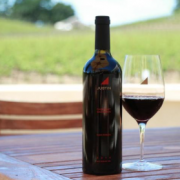 Its parallels with wine as well as some of its health benefits, such as protecting ones heart. So with our next guest Danuta Domurad, we’ll chat about the health benefits of coffee and tea but not in the way you would expect. Nobel Prize winner in Medicine Dr. Otto Warburg is credited with this discovery. Fascinating info ahead all this to come with Danuta, who is the founder of her Reverse Aging Clinic. Also with a focus on this “magic bullet…if you will which comes from from a certain mushroom! Now, do we have your attention? What are the 3 most important things to keep our body healthy? Alkalinity, detoxing and emotional balance. Reverse Aging Clinic takes care of all of them and much more. We offer sophisticated solutions to evaluate your body at the cellular and energy level. We address the issues and the causes of it by finding the source of the issue and we effectively provide solutions that suit each individual. Our Quantum Biofeedback Therapy reads the body’s biorhythms then provides feedback to the therapist who can analyze the data. It also provides feedback signals to the body that will bring it back into optimum balance. With the quantum approach we help to release stress, phobia, anxiety, depression, addictions, infections and much more. We can REVERSE the process of aging. Loving, accepting and forgiving yourself and others is the key to heal. Natural solutions starting from ion therapy are used in lymphatic pressure massage and reflexology. Our pulsed electromagnetic field technology improves absorption of oxygen and nutrients and allows the cells to function properly. We offer colloidal clay baths to release toxins, pesticides, herbicides, heavy metals and more. Our open system Colon Hydrotherapy is a state-of-the-art technology which allows to clean the colon properly. Eliminating acidic food like red meat, dairy, genetically modified grains, alcohol and regular coffee is key. Some of the products that we offer to alkalize your system are our 9.5 pH Kangen water, wheat grass juice and organic Ganoderma Lucidum. Our first grade essential oil product line can replace your household cleaners. We also offer Raindrop Therapies with Essential Oils, Tibetan massage, and sweatonic slimming body wraps. Electro Interstitial Scan (EIS) will be your first step to provide a base line for all our therapies and supplementation. It is a biosensor that measures bio-impedance of the interstitial fluids in the body and is non-invasive. Start your path to wellness at Reverse Aging Clinic. We offer a membership program and accept extended health benefits. 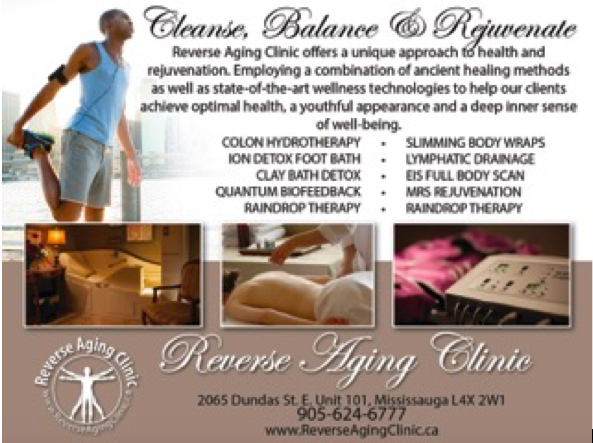 Come and visit us at 2065 Dundas Street East, Unit 101, Mississauga or visit us online at www.reverseagingclinic.ca. For centuries, Ganoderma Lucidum has been renowned as the “King of Herbs”. Ganoderma is a product of Reishi mushroom and it has powerful properties. It is an anti-allergen, antioxidant, cardiovascular, immune-modulating, antifungal, anti-inflammatory, inhibition of platelet aggregation, prevention of bronchitis, antiviral, anti-diabetic, and kidney and nerve tonic. It also balances the pH levels in the body and has a regenerating effects on the skin. https://www.thewineladies.com/wp-content/uploads/2015/10/images_danutaomg.png 528 890 Susanne Seelig-Mense https://www.thewineladies.com/wp-content/uploads/2017/08/WineLadiesLogoTransparent.png Susanne Seelig-Mense2015-10-04 15:10:462018-03-30 11:17:01The secret ingredients to Reverse Aging.The magic bullet, a certain mushroom? Reverse Aging Clinic. Johnny V, our "Go to Kitchen guy" of Kitchen Designers Plus. Sprucing things up for the holidays. 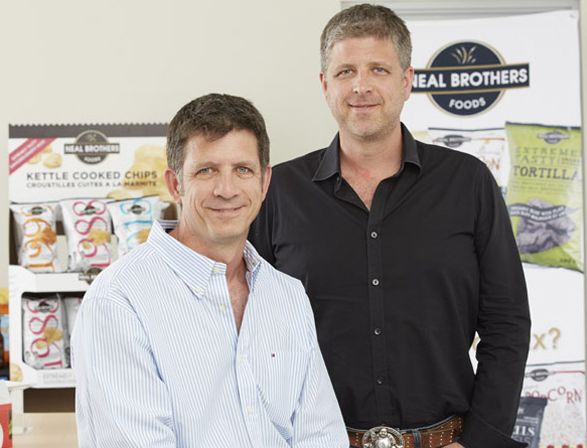 On this week's audio podcast...Neal Brothers Foods summer snacks perfect for the cottage, BBQ or patio! 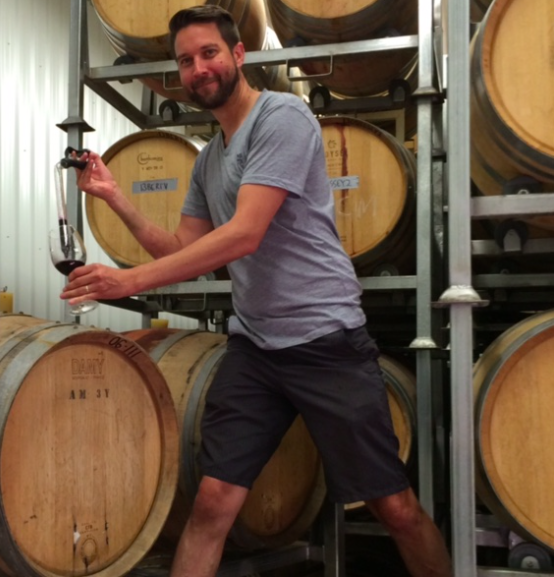 Dirty Laundry Not So Knotty Chardonnay 2013, Susanne's Wine Pick.